Welcome to the #ChristmasCardsWeekend, the NEW section delivered during the Christmas period, sharing space with the #FashionArtWeekend. In this section we pretend to talk about everything related to this magic and fabulous period of time, plenty of nice stories and historic references to share with all of you. We started talking about the first Christmas Card ever sent, we introduced our NEW Christmas Cards collection and we also talked about our new Christmas Fun Arty Collection. 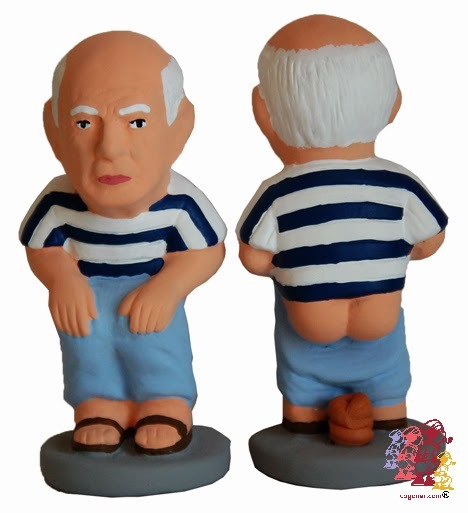 This #ChristmasCardsWeekend we want to mention the most famous, creative and genuine Catalan Christmas statuette: the Caganer. 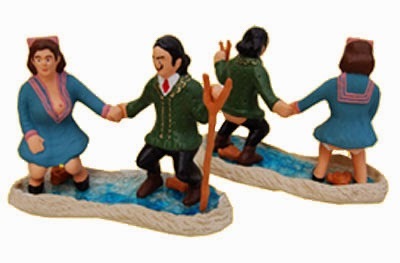 The Caganer is a popular figurine of Catalan nativity featuring a man defecating and wearing the traditional Catalan outfit. This irreverent statuette is ornamenting the nativity scene of the Catalan homes since the late 17th through today in Catalonia and in some Catalan culture areas. 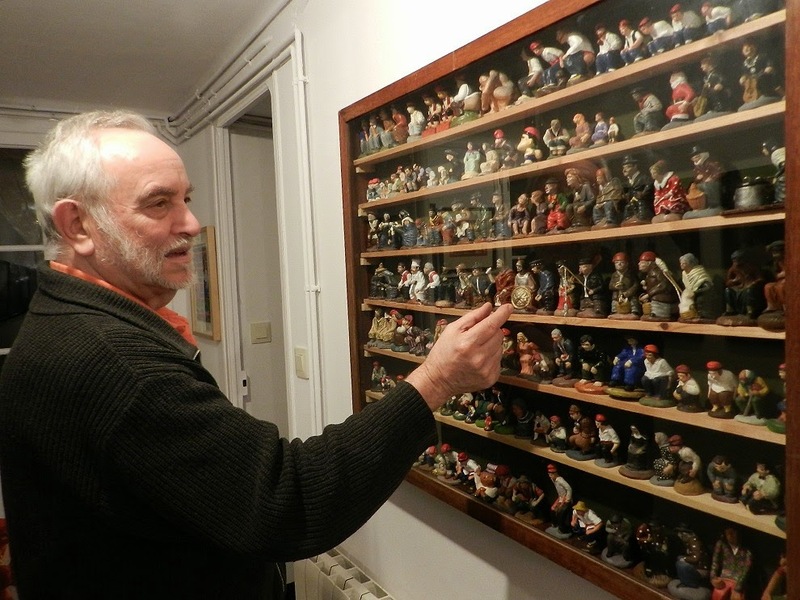 If you would like to know more about this mocking statuette you can visit the unique place that holds more than 1.234 Caganers: The Museum of Caganer. The collection is based in Centelles, a municipality in the comarca of Osona, in Catalonia and the main gathering belongs to Jordi Sarrate.